So I haven't done one of these posts in awhile, so I figured why not and since there are a few books that I'm currently dying to get my hands on, I wanted to share them with you. So yeah, I heard a few booktubers talking about this book and now I can't wait to get my hands on it and read it. This one sounds fantastic!! Is it bad that I want to pet the cover? 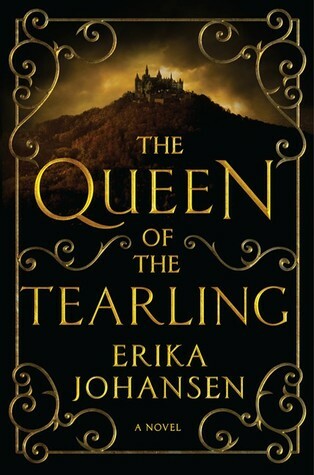 I mean look at that beautiful cover!! This good girl’s about to meet her match… Ryder Brooks is living the dream—he’s famous, loved by millions of girls, and miserable. All he really wants is to write his own music, not Seconds to Juliet’s sugary sweet pop. In order to do that, though, the “bad boy” of the band will have to play by the rules. And that includes behaving with his new—and super cute—über-good-girl tutor. Mia Reyes is in fangirl heaven. Tutoring her favorite member of her favorite band? It’s a dream come true…until it turns into a complete nightmare. Ryder is nothing like she thought. He’s crude, arrogant, and pretty much a total jerk. And the worst part? She’s roped into pretending to be his girlfriend so that no one finds out he’s being tutored. 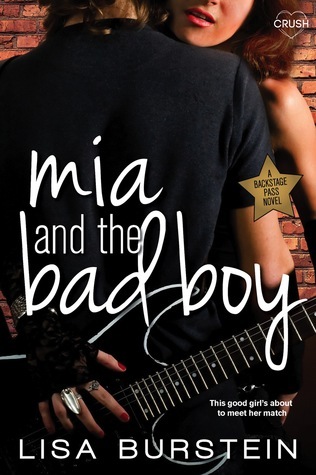 Fake kisses, plenty of PDA, and even sharing his hotel room… But sometimes even the baddest of bad boys needs a little redemption. This one has the good girl and the bad boy, I always tend to love these type of books and can't wait to read this one from Entangled Crush and author Lisa Burstein. From debut author and poet Lexa Hillyer comes the lyrical story of four seventeen-year-old friends who receive an unlikely chance to relive the perfect summer . . . and the devastating secret that could unravel it all. Elegant and evocative, Proof of Forever is one of those first novels that hooks you from the beginning and builds toward a stunning--and unexpected--end, calling to mind Gayle Forman and Ann Brashares. Joy, Tali, Luce, and Zoe were once best friends. Now they barely speak. That is, until the fateful flash of a photo-booth camera transports them back in time, to the summer they were fifteen--the summer everything changed. Photos fade. Friendships dissolve. Summers end. But this one will change the girls forever . . . again. 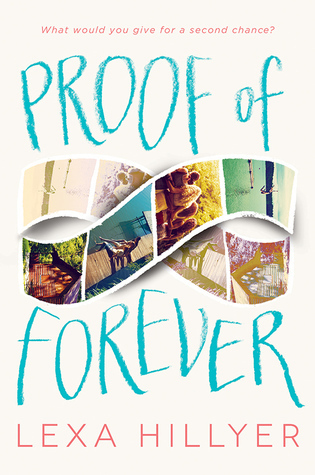 Wendy Wunder calls Proof of Forever "The Sisterhood of the (Time) Traveling Pants for a new generation!" Now this one I started off by wanting it because of this fantastic cover, but then I read the summary and now I know I have to have this one. It doesn't come out till June though and that makes me sad. I want to read it now!! Guess I can wait. 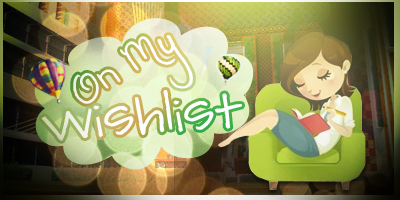 So there is three great books that I'm going crazy over right now and want in my hands to read at this very moment. The last two I have to wait for due to the release dates, but the first I more than likely will pick up very soon and start reading.